Video demonstrations on how to install the app on your computer and how to work with it. Everything is easy, just try it! 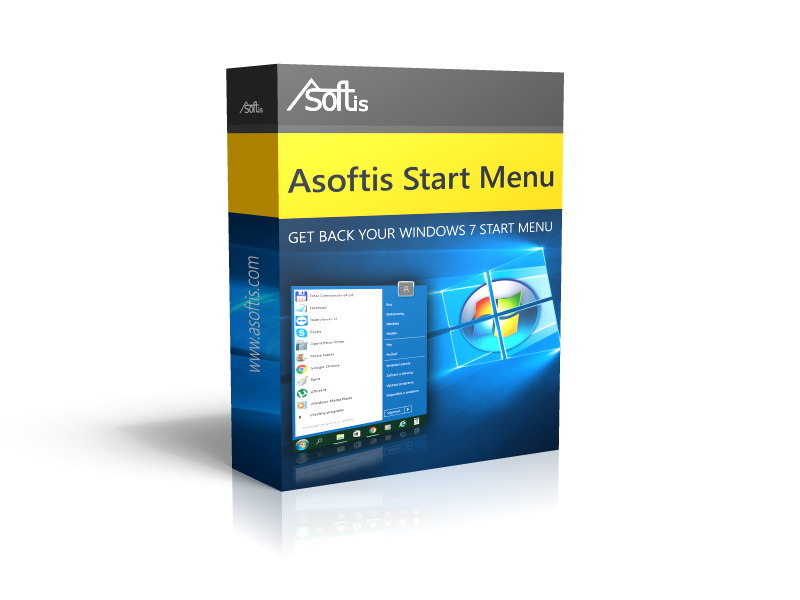 How to install Asoftis Start Menu to Windows 10. Use Windows Start menu from Windows 7 or from Windows 10, it is easy! The two options for shut down computer, classic style from Windows 7 or speed down and run system from Windows 10 named hybrid shut down. 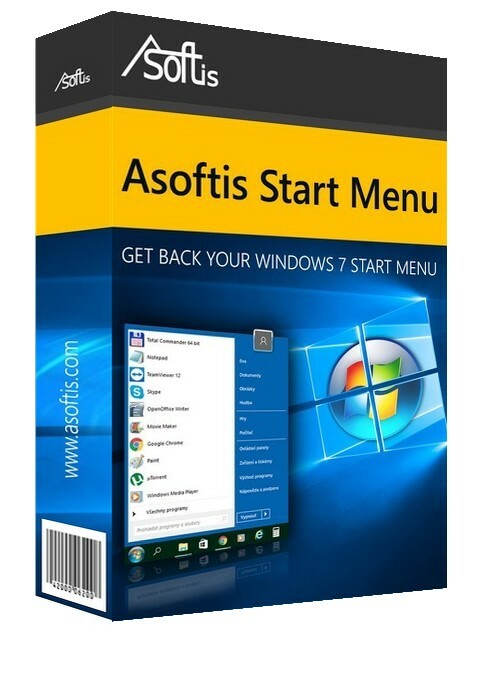 How to remove Asoftis Start Menu from computer. Download now, 14-day free trial. Classic Start Menu. Buy Now! This site uses cookie, you agree with the use of the site.